This Little Boy Is Living The Dream. And That Giggle...SO Contagious! 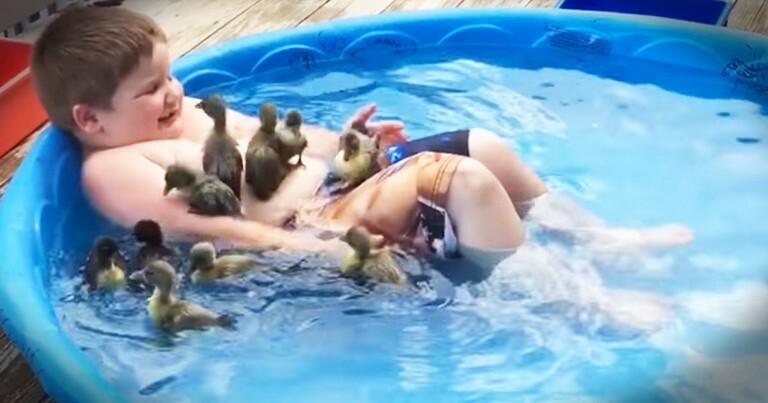 This precious little boy is having way too much fun in a pool full of ducklings. And oh my gosh when they wiggle and he giggles I can't stop laughing! Who else would love to hang out with these little guys?